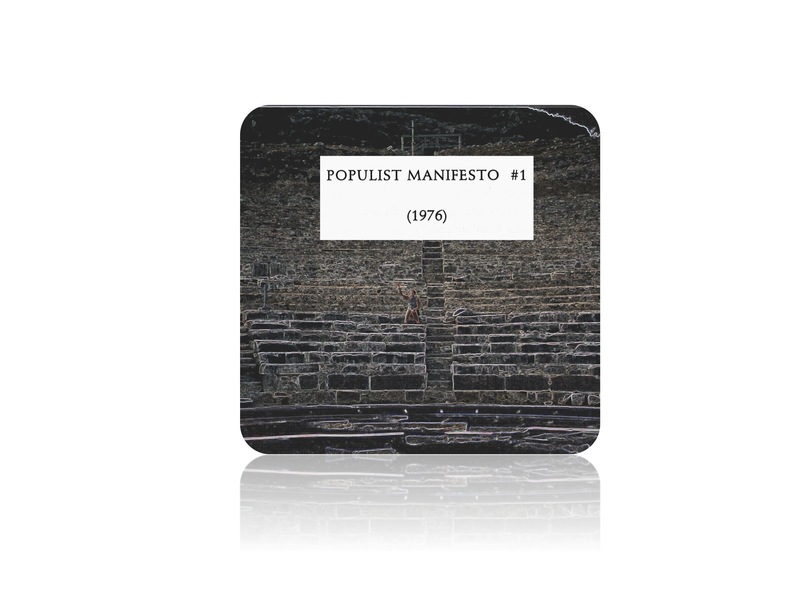 Voiced by a wealth of talent, this is the fifth part of an interdisciplinary series exploring the manifesto form. Ferlinghetti’s POPULIST MANIFESTO # 1 is a poignant and timely artist to artist statement. This entry was posted in In Directing, In Producing. Bookmark the permalink.